288 - 2,091 Sq. Ft.
RETAMA VILLAGE is the first Active Adult Community built for the new generation of active retirees coming to the Rio Grande Valley. Retama Village is located within the 2,600-acre Bentsen Palm Development Master Planned Community in Mission, Texas and has access to the multitude of ecological wonders surrounding this very special community. Located within walking distance are the World Birding Center Headquarters at Bentsen-RGV State Park (the top birding sight in the U.S.), the North American Butter- fly Association’s new International Butterfly Park (the largest outdoor butterfly park in the world), and thousands of acres of state and federally protected pristine wildlife habitat including lakes, parks, and the Rio Grande River. 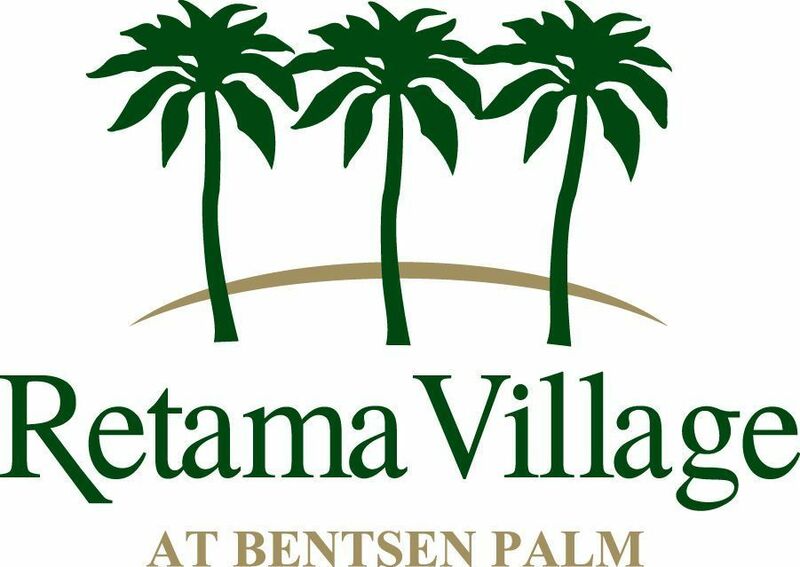 Taking its cue from the surrounding ecological lifestyle, Bentsen Palm has developed extensive hike and bike trails, community parks, lakes and natural areas for the private use of Bentsen Palm residents. Courtyard entry home will delight you from the moment you enter the gate.